Join Trey and Liam as they explore two vastly different films: The Leisure Seeker, a character drama starring Helen Mirren and Donald Sutherland and Upgrade; the sci fi action film directed by Leigh Whannell (Co-Creator of Saw). All this and a wrap up of recent cinema releases. Join Trey and Liam as they go full Hollywood Blockbuster with Deadpool 2 and Solo: A Star Wars Story. The guys also discuss the future of the Star Wars franchise in this week's feature segment. Join Trey and Liam for the third episode of NGP Talks Movies. Today they discuss the Wes Anderson animated film Isle of Dogs and the superhero blockbuster Avengers: Infinity War. 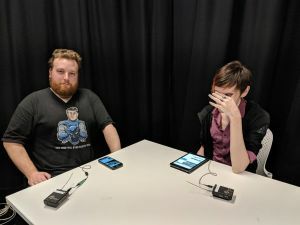 The long awaited second episode of NGP Talks Movies features Trey and Liam exploring the world of Ready Player One and the classic summer blockbuster Jaws. Plus a rundown of what's playing in cinemas at the moment (or at least at time of recording). Join New Game Plus' Trey and Liam as they talk movies. 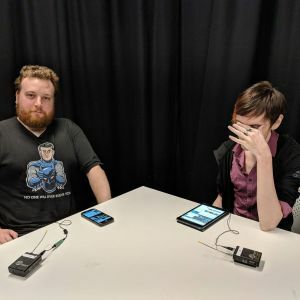 In the very first episode of NGP Talks Movies they discuss Pacific Rim: Uprising, Mute and the future of Netflix original movies. 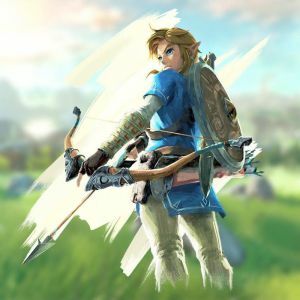 After revealing our Game of the Year for 2017, we sat down some of our reviewers and discussed the year that was, and what did or didn't make the cut. 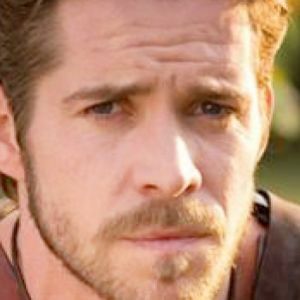 Alice Clarke chats with Once Upon a Time's Sean Maguire about playing Robin Hood, the show and fan reactions. Filmed at Supanova Melbourne 2015. 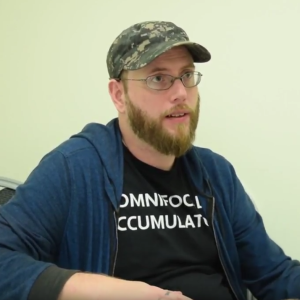 Wolfenstein 2 is just around the corner and Crinji had the chance to speak with the game's Creative Director from Machine Games, Jens Matthies! Jens speaks to Wolfenstein 2's new mechanics, the story development and how to get into game development! 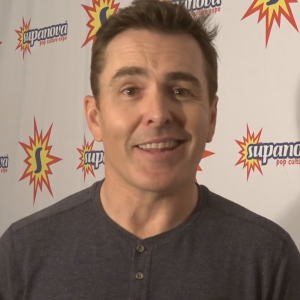 At Supanova Crinji had the opportunity to chat with Nolan North about his experience in journalism early on and his big break working on the Uncharted series! Marie Avgeropoulos INTERVIEW! Octavia Blake From The 100! The most popular interview we've ever done is now available as audio. Marie Avgeropoulos speaks to Alice about what it's like to be a survivor, amongst all other things related to The 100. 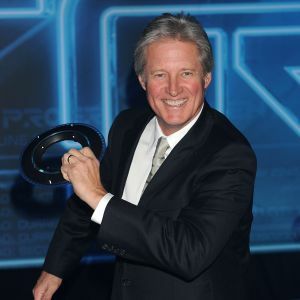 Jason interviews nerd royalty Bruce Boxleitner about Tron, Babylon 5 and being Konrad in Spec Ops: The Line. 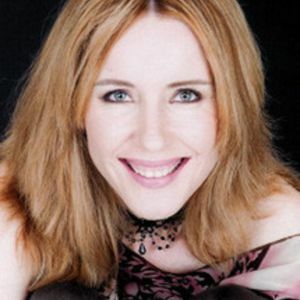 Whilst in Japan, Matt got the chance to interview voice actor, singer, and the voice of Metal Gear Solid's iDroid and the Japanese Shinkansen Donna Burke! Back at PAX Australia 2015, we spoke to Eidos Montreal writer Mary DeMarle about creating the worlds of Deus Ex Human Revolution & Mankind Divided. He's the voice of Ren & Stimpy, Philip J. Fry, Professor Farnsworth, Dr. Zoidberg, Zapp Brannigan and now Bugs Bunny, Elmer Fudd, Shaggy Rogers, Popeye, and Woody Woodpecker. 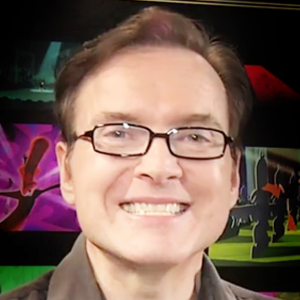 Jason tries to stay composed while interviewing the amazing Billy West. 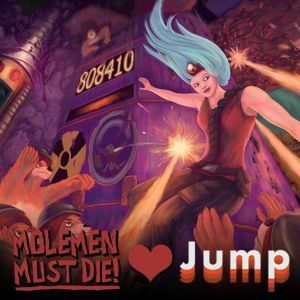 Jason speaks to developer Matt Kelly (of Mokomoto Games) about the studios debut title, Molemen Must Die, and the process and sciences behind Steam Greenlight. 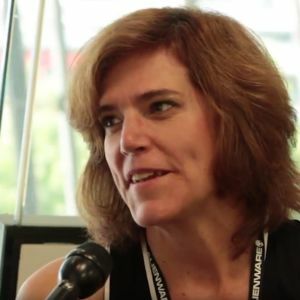 Alice Clarke interviews Adrienne Wilkinson about being part of multiple cult fan bases in Star Trek, Star Wars and Xena: Warrior Princess. 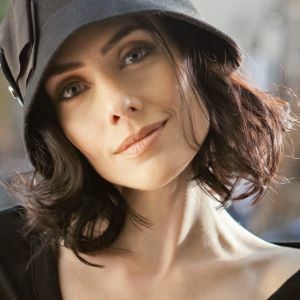 Adrienne also discusses escapism and why we need it more than ever, the Xena reboot, voicing videogame characters, and how she wants to cuddle a koala. 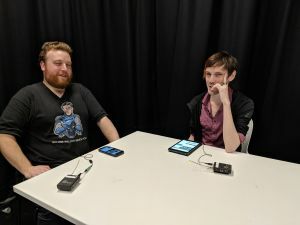 Here is a collection of podcasts and interviews from New Game Plus.